We kicked off our Shelter Point evening with the “foundation” expression – their Artisanal Single Malt. 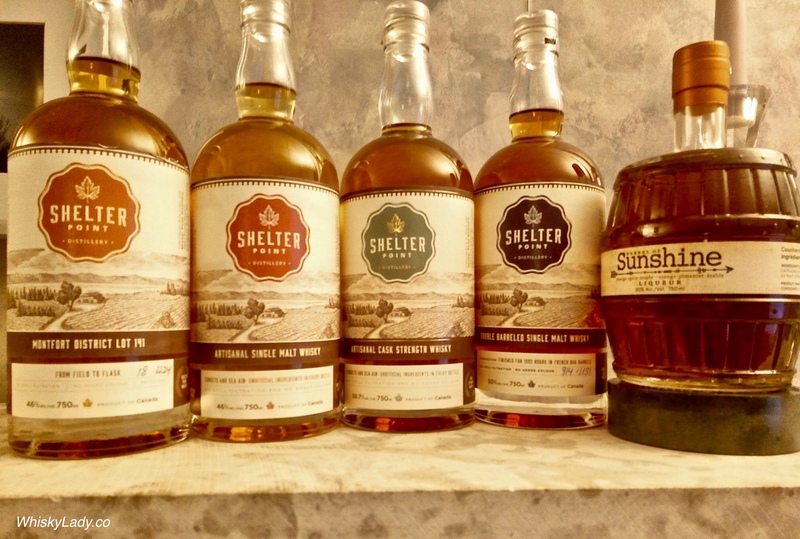 This was our third opportunity to try Shelter Point’s single malt – from their very 1st batch in 2016, to their next edition in 2017 – loved them both! And hoped against hope would not be disappointed with their latest avatar. Spoiler alert! This one was dubbed “sheer joy!” for its delightfully happy aromas. Unlike some tasting sessions where notes come only from one sitting, this time I’ve divided the experience into three to reflect each sitting – both to capture the influences and perspectives shared by different tasting groups plus slight shifts in whisky itself – going from sealed to open for a month and a half. Such a happy whisky… we could just keep coming back to it and enjoy its delicious honeyed aromas. We discussed how this is one of those whiskies you simply enjoy – hard to pick apart or describe exactly why you love it so much, but it is just so darn “nice”… bottom line? We pronounced it “sheer joy” in liquid form! While there is no age statement, we understand the whisky is matured for five years in American oak ex-bourbon barrels and it shows. Tasting Notes: An enticing nose of vanilla, coconut, caramel and tropical fruits. The palate provides a delectable melody of juicy fruits and candied sweets, leading to a tantalising finish of spice, malt chocolate and a hint of salt. We had the pleasure of sampling the entire 2018 range, courtesy of the folks at Shelter Point who kindly sent it from British Columbia to my family in Manitoba which I then brought back to Mumbai in February 2019. Curious about our other brushes with Shelter Point? 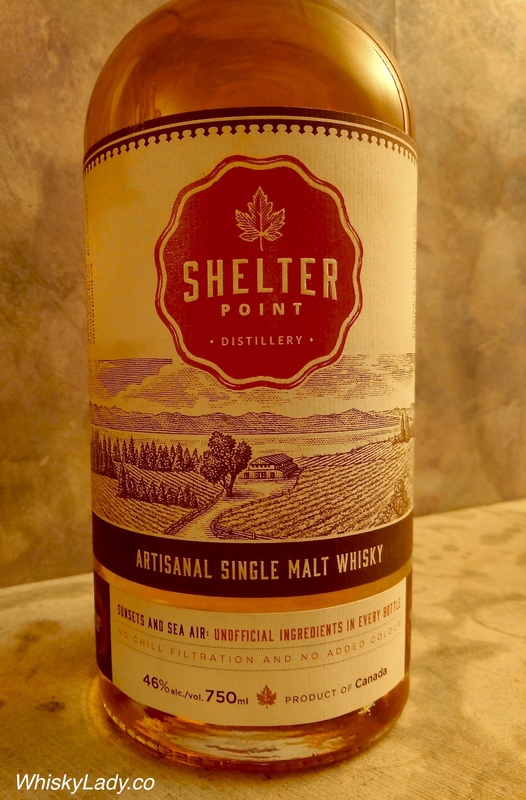 This entry was posted in Beyond Scotland, Canada and tagged Shelter Point, Shelter Point Artisanal Single Malt by Carissa Hickling. Bookmark the permalink.